So lets face it. We all at some point might be put into the position where we will meet someone randomly, find something genuinely interesting about that person that we are attracted to, and schedule a second time to meet them. We are not meeting this person again to gain a friendship, but more because we feel it might produce something better. Something that we will like. 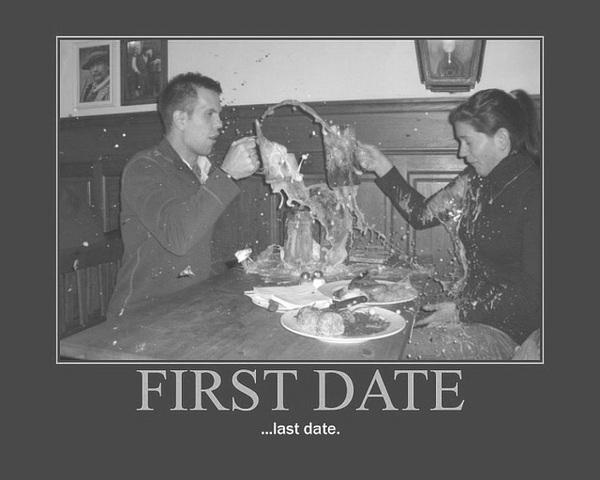 So this is where it sometimes gets tricky; the first date. It seems so basic, but for some reason it gets our minds running faster than the road runner. 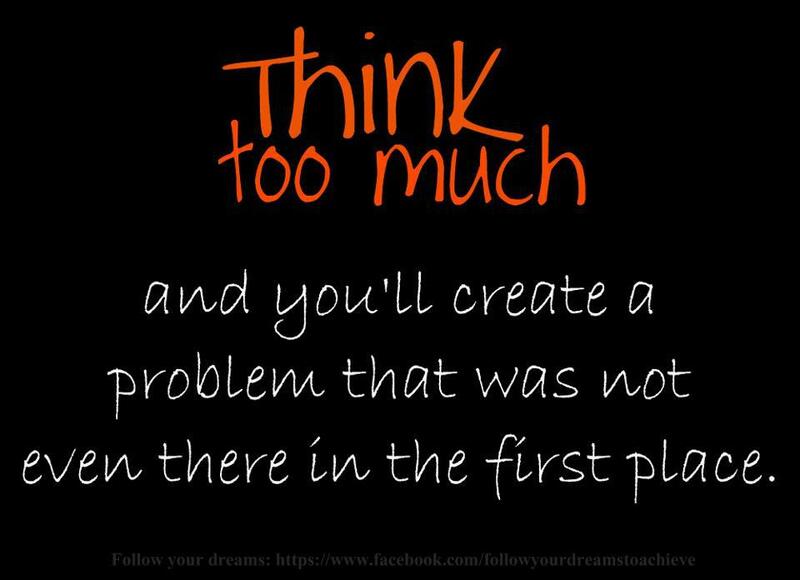 Lets start from the beginning and actually think about what we do. So usually, now that we have this date scheduled, we all the sudden begin to analyze and think about every possible scenario we could think of, and more. We wonder what they will be like, we think about how the conversations will go, we imagine what we will be wearing and furthermore what that other person will be wearing. Our mind takes over and drives us down endless roads of thoughts in full excited anticipation for this date. So this is all good. Let your mind float, get your day dreams in, and be excited. But whatever you do, do not let it veer you off the road from who you are. There are many mistakes we accidently make when having this first date, and the number one is we impersonate, and put on a show of someone we aren’t. Out of nowhere our speech etiquette changes, we randomly create certain manners we do not possess, we start sitting up straight in our chair, and we answer directly and conservative instead of babbling on at the first chance we get. We even might use that designated fork for the salad even though we don’t have the slightest idea the difference. Does that make sense? NO, NO, and NO. Since we all should be on the same page of where this is leading to, lets take a step back and actually think about what a first date is. The best part of a first date is it allows you with no past thoughts, judgements, flaws, or problems to go hang out with someone who you are interested in. The worst, worst thing, that could go wrong, is you find you do not actually like the person, and you high five them and go separate ways. So it is time to successfully make this first date happen. So now you are thinking, what do I do? You have a blast! You be you. You talk how you enjoy talking about the things that make you giggle, you get involved on the most random conversations about anything and everything, and you enjoy yourself. You have the freedom of expressing yourself and having a great time with not the slightest worry. It either is going to turn out amazing or it just isn’t. And if it doesn’t you remember that high five, and do a jolly skip off to the next adventure in life. Don’t worry about going to a fancy smancy place, because most of the time you have to be quiet in those places. Go somewhere that one of you really enjoys, because that is where you will have the most fun. Instead of noticing those questions, notice if they are making you laugh, if you are getting lost in the good conversations, and is it just nice hanging out at that moment. Look at the nice little things that we really will enjoy in our day other than the corporate relationship stereotype crap that gets put in our head. So when you go on your first date open that mind of yours and let yourself have a good time. Don’t worry the slightest bit at how you are behaving or coming across, and don’t worry about things that aren’t important. See if you just have a really nice time and if so then the next date will feel that much better. Now go give it a try and see how it feels.